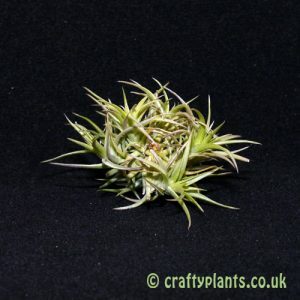 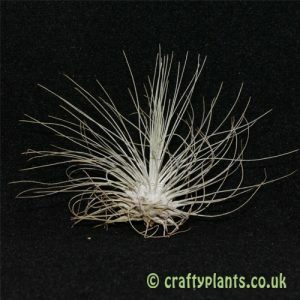 Small clump of this popular airplant variety containing 4-7 small plants. 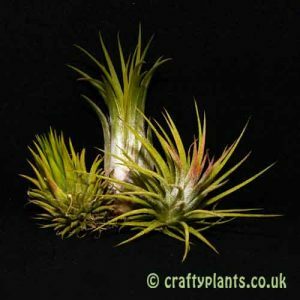 Although its one of the smaller Ionantha’s type airplants, Tillandsia Ionantha Fuego more than makes up for its stature with its intensely neon red colouration around flowering time. 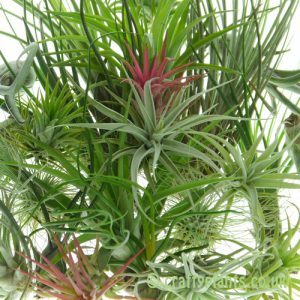 This clump forming airplant freely multiplies producing offsets after its display of deep, velvety purple flowers. 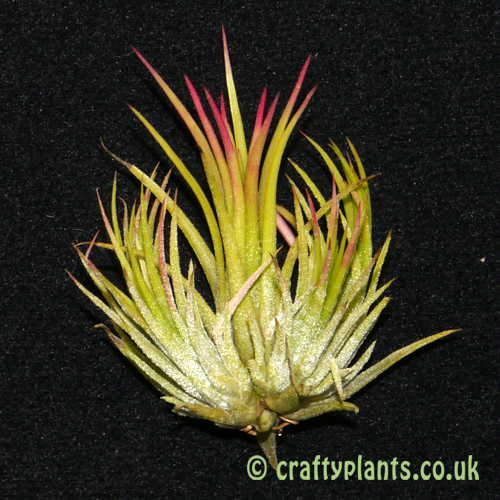 Tillandsia Ionantha Fuego maintains its red leaf colouration for a longer period than most other airplants.